The newest area of Fantasyland brings some classic locations from Disney animated films to life including several places from Beauty and the Beast. 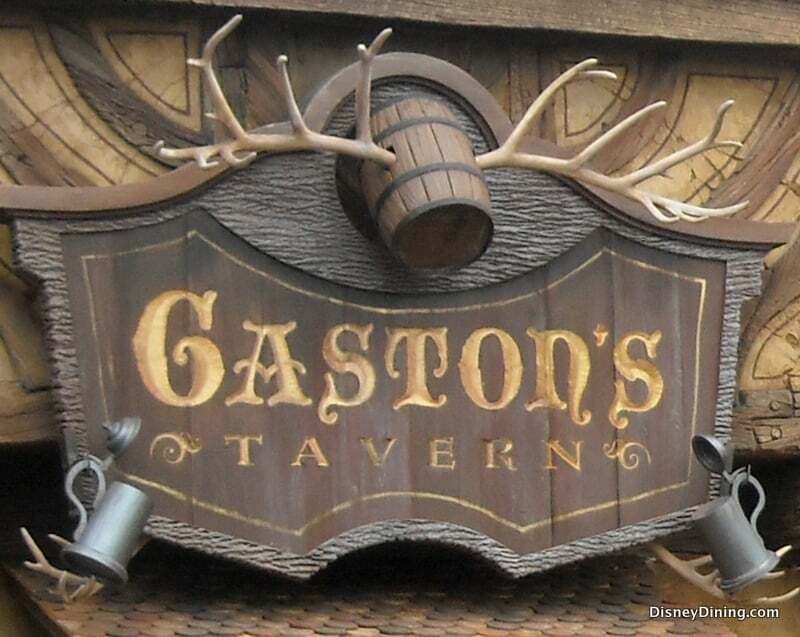 Guests absolutely love to stop by Gaston’s Tavern, a quick service location that features plenty of touches approved by the Disney villain including dark wood paneling and décor filled with antlers. Open for breakfast, lunch, and dinner, guests who visit the location can indulge in options such as the Ham, Brie, and Grain Mustard Sandwich, Smoked Turkey, Swiss, and Cranberry Aioli Sandwich, Warm Cinnamon Roll, Fruit and Cheese Picnic Platter, and LeFou’s Brew.